Stickers are an affordable and versatile marketing tool which can be used to reach potential customers and clients. 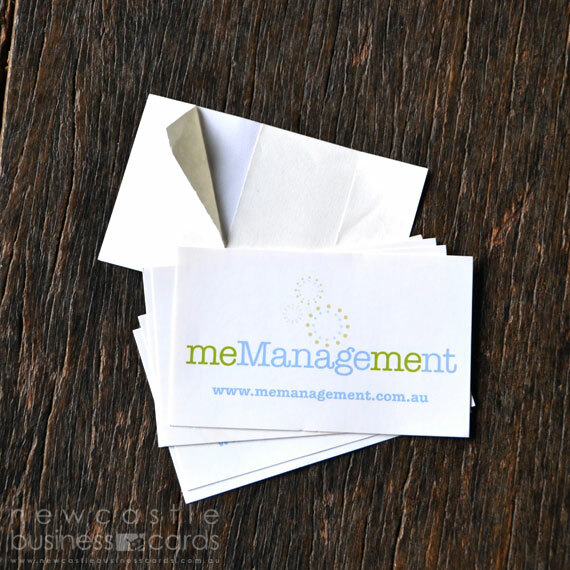 Newcastle Business Cards offer affordable sticker printing solutions for your promotional and marketing needs. A creative and well-designed sticker will quite often be proudly displayed by your customers and clients without hesitation. They’re ideal for a wide range of temporary promotional uses such as guerilla marketing, closing bags or envelopes or placing one within every order. 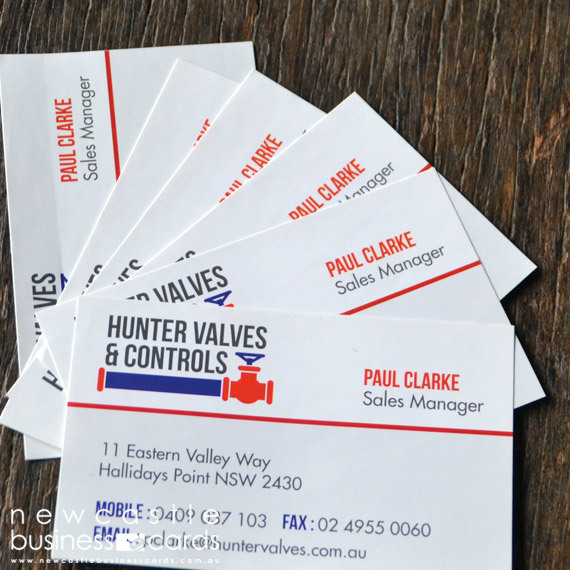 Our 150gsm offset gloss stickers are smooth gloss featuring a machine varnish on one side and uncoated on the back with a split for easy-peel use. These stickers are for indoor use and designed primarily for use on paper. Looking for something different? Why not try our posters, envelopes or folded brochures. If you wish to print colour to the edge of your sticker, please include an extra 3mm of colour (bleed) around the entire artwork. This is where we cut your stickers.